As a family law specialist, Neil has particular expertise in property and child-related disputes. The depth of his practice also extends to expert knowledge in the law relating to de facto relationships. 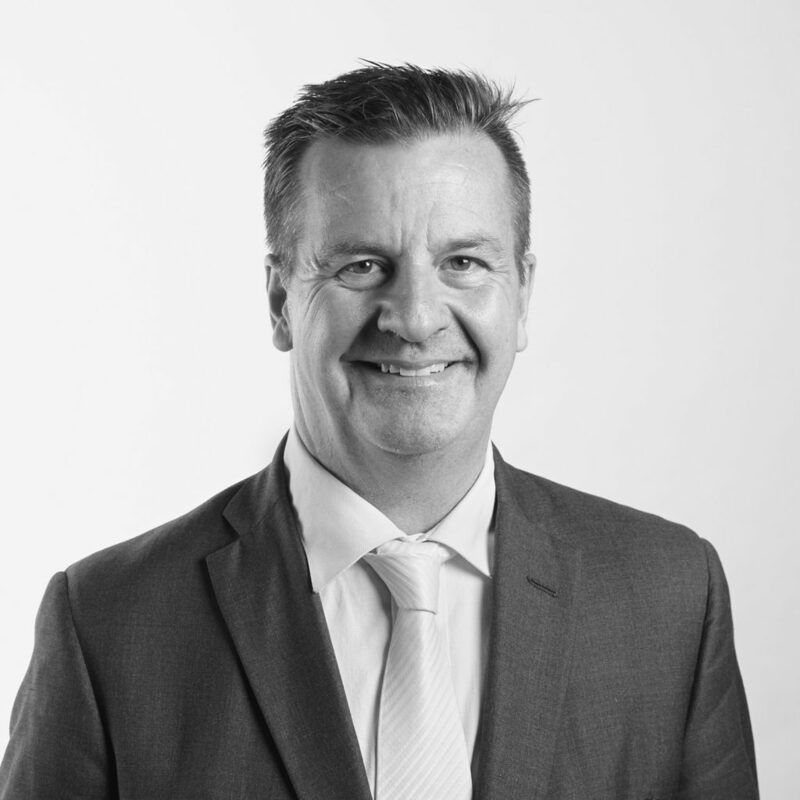 Neil maintains a strong advisory practice and regularly appears in the Family Court of Australia, Family Circuit Court and in appellate courts for a broad range of clients, including the Independent Children’s Lawyer. The breadth of his practice has also seen him appear in Family Law Court Registries outside Sydney, including Townsville, Brisbane, Parramatta, Newcastle, Canberra and interstate, such as Melbourne and Perth. Having undertaken numerous professional courses in his fields of practice, Neil possesses widespread knowledge and technical expertise. Such knowledge extends to alternative dispute resolution, where he has obtained several qualifications in family law arbitration, dispute resolution and the representation of children. He has been appointed Mediator of the Supreme Court of New South Wales and has participated in hundreds of mediations and conciliation conferences throughout his legal career. Prior to being called to the Bar, Neil acquired significant private practice experience, including as Associate Partner at Turner Freeman, where he ran the firm’s extensive family law practice. For over two decades, Neil has delivered family law-related papers to industry associations, universities and legal conference organisers and has made contributions to LexisNexis’ Family Law Services and Halsbury Laws of Australia’s Family Law Chapter. He holds a Master of Laws from the University of New South Wales and a Bachelor of Laws and Bachelor of Economics from the University of Sydney.